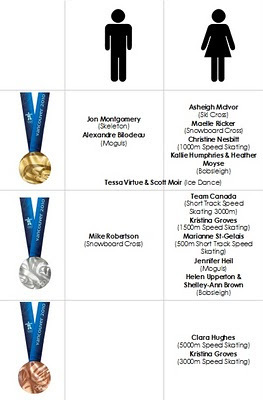 The Canadian Women are Showing the Canadian Men How It's DONE! Im watching the womens gold medal hockey game right now too. GO CANADA! !